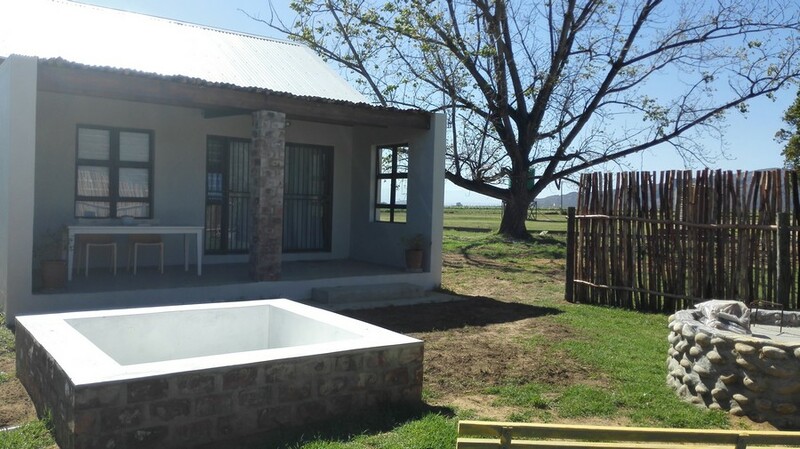 If you want to experience real farm life and peaceful surroundings in the Winelands, then Dampies Den, just outside Rawsonville, is the place for you. 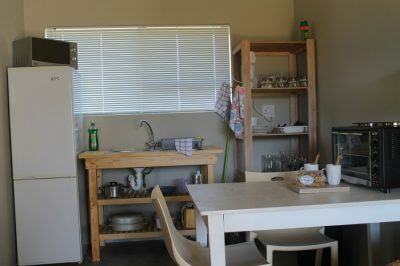 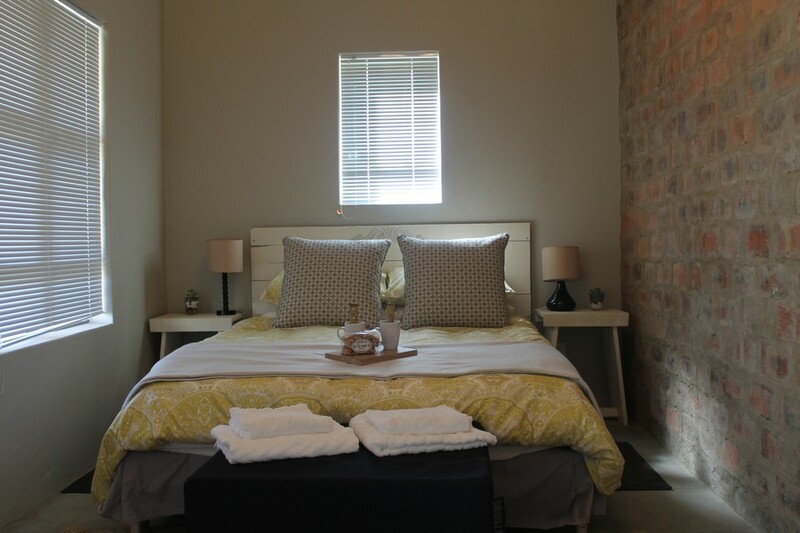 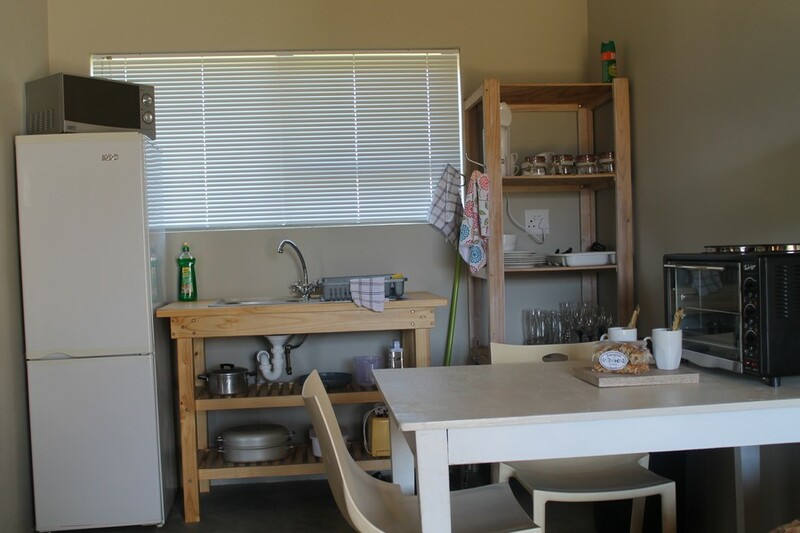 The fully equipped self-catering cottage, is ideal for two persons sharing and an extra sleeping couch can be arranged for a child. 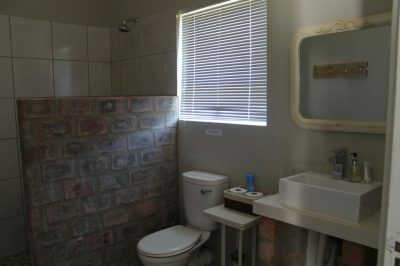 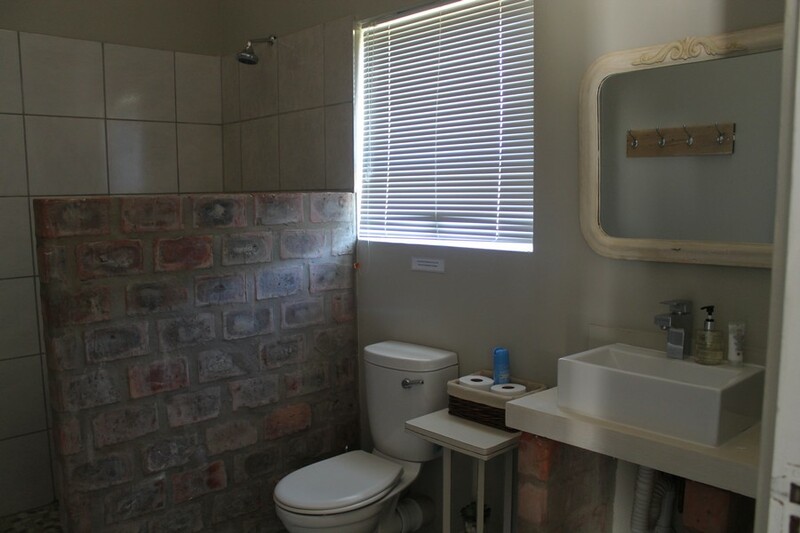 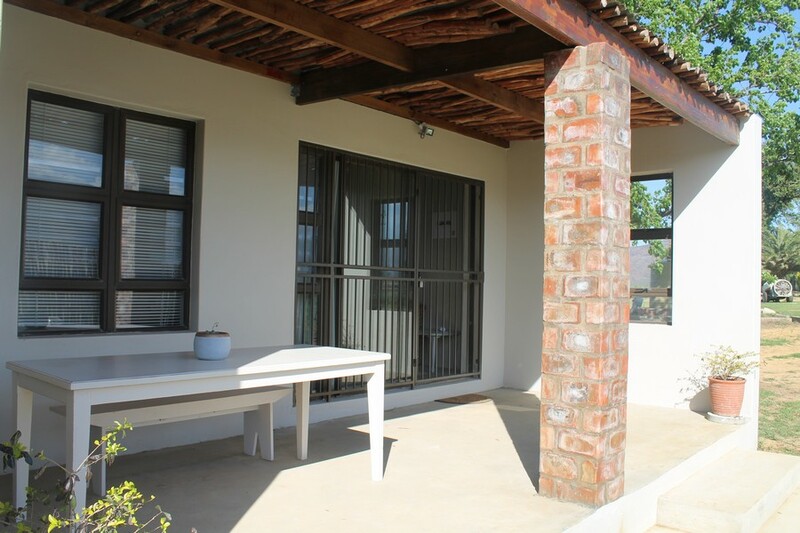 The location ensures complete privacy and have its own outdoor braai, splash pool and Wi-Fi. Dampies Den is the perfect place if you want to sleep over for a wedding, conference of maybe just to unwind within easy reach of the local attractions in surrounding area..